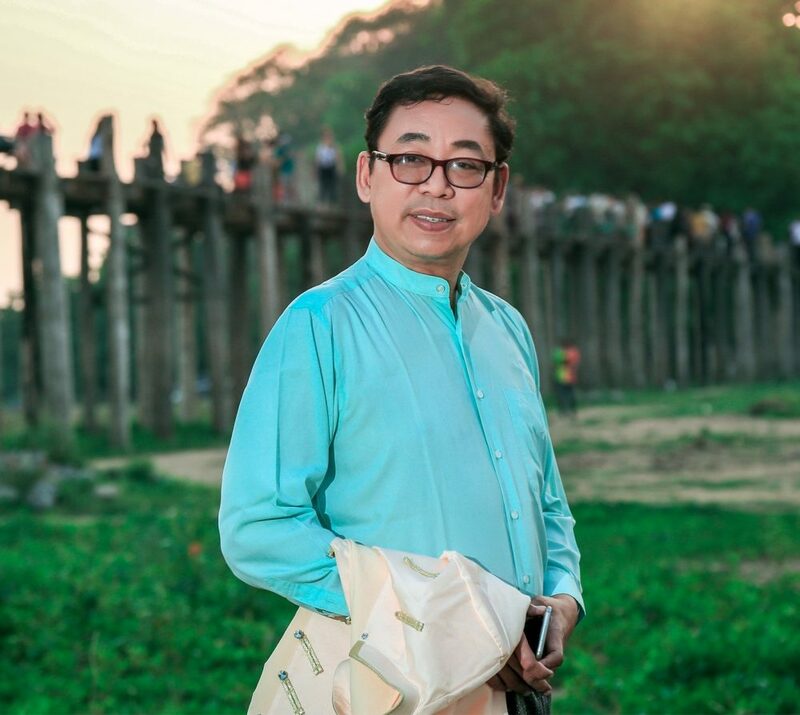 For this month’s e-newsletter, FORUM-ASIA talked to U Aung Myo Min, Executive Director of Equality Myanmar, a member of FORUM-ASIA. U Myo lived in exile since after the uprising in 1988, but returned to Myanmar in 2012. He is a well-known human rights activist, and has been supporting the democratic movement in Myanmar for much of his life. In this interview, U Myo shared with us about his experience working in the human rights field, the challenges in Myanmar, and the way the new generation can get involved. 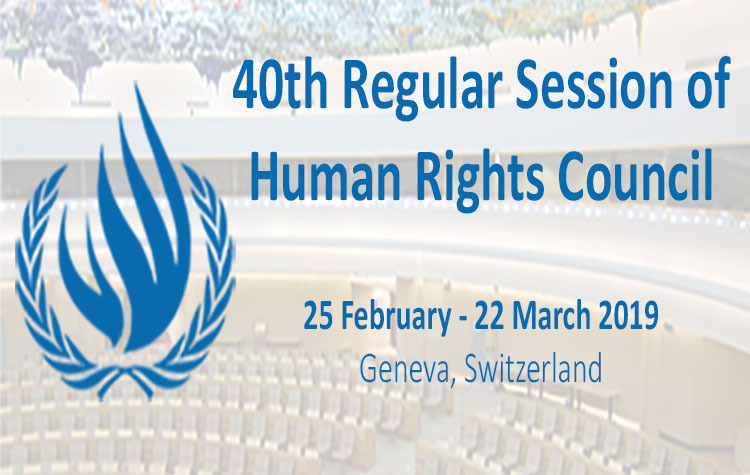 I started working in human rights in 1988, as a student activist. I was one of the demonstrators calling for human rights and democracy in our nation-wide campaign. I left the country after the military coup in the same year, since then I changed myself to a long-life activist for human rights. We lived in exile. My former office, the National Coalition Government of the Union of Burma, was based in Bangkok, and I got to know FORUM-ASIA through their programmes and FORUM-ASIA’s support for the Burmese exile movement. FORUM-ASIA also played a very important role when our office was raided by the Thai police and all the activists were returned to the border. It was in 1993 FORUM-ASIA engaged with the Thai authorities to ask them not to hand over the activists to the Burmese Government. That was when I started to know FORUM-ASIA. They invited us to speak about the human rights situation in the country at regional forums. So, I joined FORUM-ASIA in different activities and events from the late 1990s. Now, Equality Myanmar is the only Myanmar member of FORUM-ASIA. My desire for truth and justice was my motivation to get involved in human rights. In our country we did not have the chance to study human rights. We saw so many acts of injustice by the Government, particularly the brutal crackdown on peaceful demonstrators that motivated me to stand for the truth and the rights of the people. That was also reinforced again when I was at the border. I saw so many ethnic people suffering at the hands of the Tatmadaw, the armed forces of Myanmar. Their stories of human rights violations motivated me to defend for their rights. My motivation has changed over time. As a young person in my early 20s, who saw the bloodsheds, you just want revenge and this was one of my motivations. But later I realised that revenge is not the only solution. The call for justice is more relevant and acceptable. So, I went from revenge to justice, from hard-working activist to academic working activist, working harder and smarter. Because we have so many challenges we are facing, so working hard is not the only way. We need to be smart, to understand what the root causes are, who the perpetrators are, who the victims are, and how to empower the people to work together for the movement. Please tell us one of the most inspiring moments for you in your work so far? The most inspiring and the most unforgettable moment was my return back home after 22 years in exile. It was a really heart-breaking moment when I left the country because I had no other choice. Returning home made me very emotional. It was significant, because it was not just about me, but also about bringing back my work on human rights and activism to the country. The way people appreciated me, and the country welcoming me for what I have done, was very significant moment for me. The biggest challenge we face is the lack of awareness of the people, who are not aware of the real meaning of human rights. Another challenge is the emergence of the anti-human rights movement, and the spreading of anti-human rights messages by religious institutions and some sectors of society. It is a challenge because we do not have systematic or formal education on human rights, so people just take the negative meaning from certain groups and misinterpret them. Those interpretations are entirely against the general principles and concepts of human rights. It is challenging to make people understand the true meaning of human rights, due to ignorance, disinformation and misinformation, and especially misinterpretation by influential people from religious and social backgrounds. Another challenge is the institutional changes. We talk so much about the human rights situation itself, but sometimes we fail to tackle the institution and system that make human rights violations happen and support the system of impunity. I deal with those obstacles with my passion for human rights, and think back about the small things I have done to achieve change in people. It is a challenge to change the society, but sometimes it is good to achieve individual changes and behavioural changes of a group. That makes me realise the good things I have done, and strengthens me to tackle the bigger challenges at the societal level. The culture of human rights is a long process. We need everyone to get involved. Human rights have no boundaries of age. So everyone, no matter how old or young, has the responsibility to protect and promote human rights. Please, carry on the passion and the struggle for human rights, and stand up for your rights!